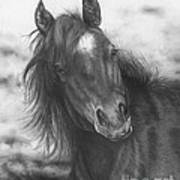 There are no comments for Playing Before The Storm. Click here to post the first comment. 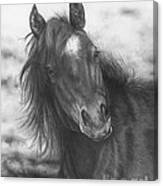 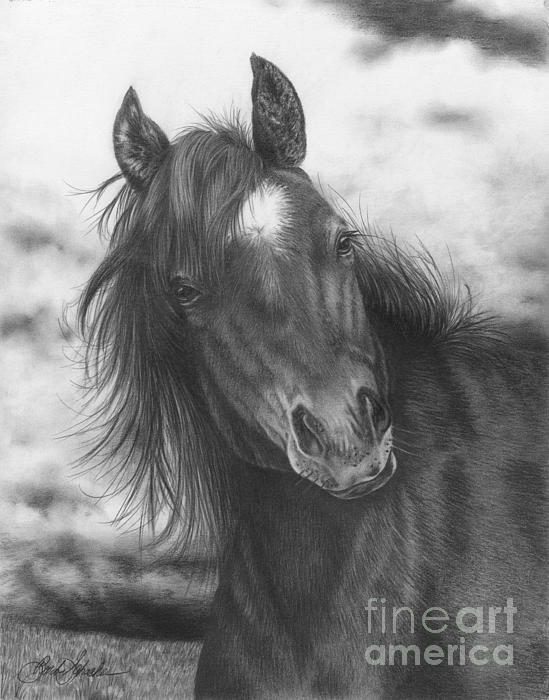 "Playing Before The Storm", from an original pencil drawing by Barb Schacher. A wild, young mustang playing and "feeling his oats" as horses do right before a storm rolls in.